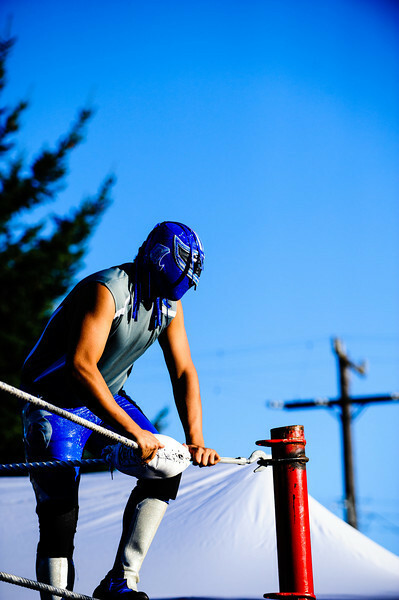 Seattle's south park neighborhood welcomed Lucha Libre Volcanica for their 3rd annual match in the park. Setup along the Duwamish, wrestlers tag teamed and schemed their way to belts and trophies while happy kids familes looked on. Luche Libre Volcanica's 3rd annual match in the park.